Now let’s check out a few stats of the game. # This is for the first time since 2013 that a team has lost seven games out of their first eight matches. Delhi Capitals had lost seven games in 2013. # AB de Villiers brought up his fourth fifty of IPL 2019. # Moeen Ali made his first IPL 2019 fifty. # Lasith Malinga got his first IPL 2019 four-wicket haul. “Last couple of weeks have been a tough time for me, I had to go to Sri Lanka and play the domestic tournament. But I realised that when I get a chance, I have to give 100%,” said Lasith Malinga. 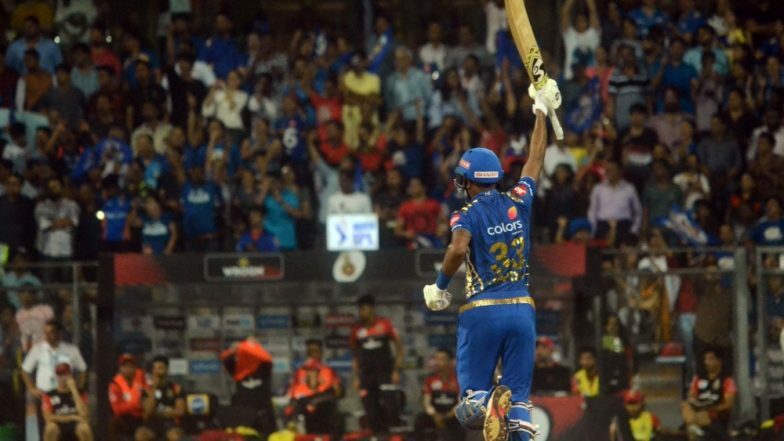 With this Mumbai Indians move on the number three of the IPL 2019 points table.